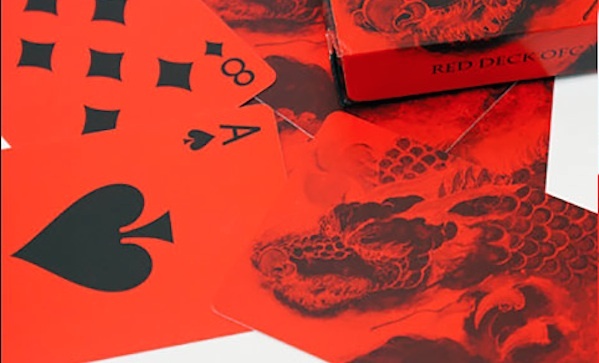 Decks of cards are dime a dozen on the net—so why are we talking about this red deck ($10)? Honestly, we just think they look sweet. Also, we don’t know if no suit colours would help us or hurt us when we’re playing Texas hold ‘em—but we’re willing to place a bet!